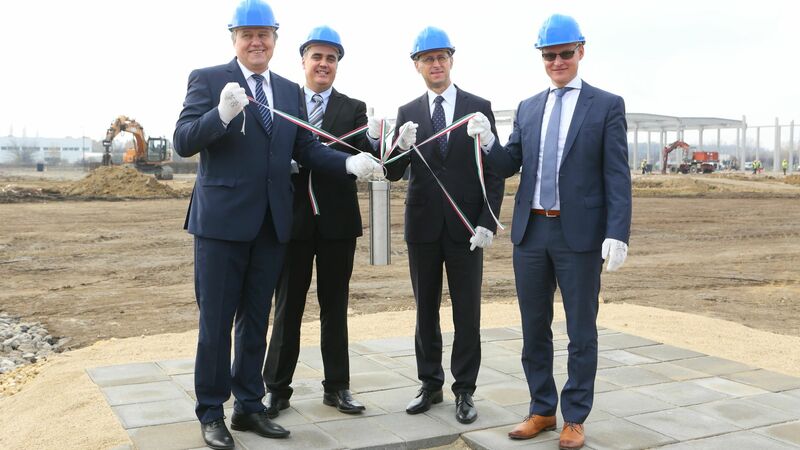 PEPCO, a company operating in Central and Eastern Europe and distributing clothing and household items will start to implement a greenfield investment in Gyál in April 2019 for constructing a 100,000 sqm Distribution Centre. The Polish-based company will create 400 new jobs in the first phase of its project worth EUR 85 million. PEPCO is one of Europe's fastest growing retail chains, it currently operates over 1,600 stores located in the Czech Republic, Croatia, Estonia, Latvia, Lithuania, Hungary, Poland, Slovakia, Slovenia, Romania and Bulgaria. The brand was launched in 2004 in Poland, and since then has expanded its operations in Central and Eastern Europe. Currently the PEPCO Group employs 16,000 people in 11 countries in the region. The number of the stores of the brand has attained 140 by now in Hungary, Pepkor Hungary Kft. has realized net sales revenues amounting to HUF 36 billion in the 2017/2018 business year and the headcount of its employees is about 1500 people. 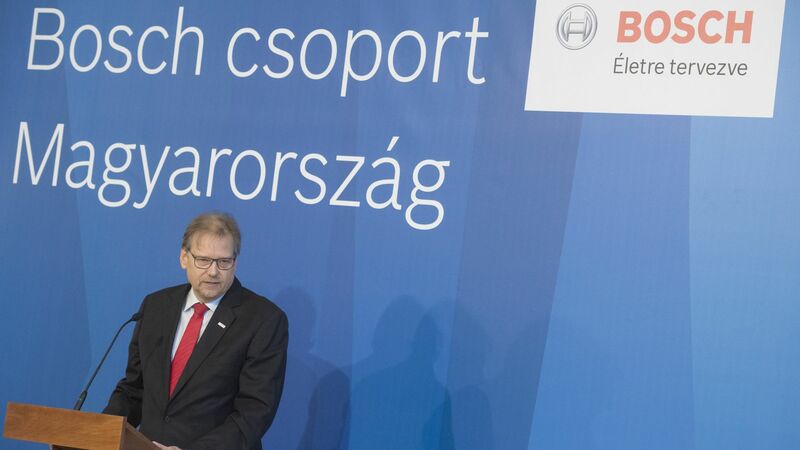 The new Distribution Centre will service the currently existing 140 PEPCO stores in Hungary, as well as 500+ stores in the Czech Republic, Slovakia, Romania and Bulgaria. The facility will be equipped with technologies such as twin-tray sorters, voice picking and AGV pallet trucks. Starting from the spring of 2020, 400 new jobs will be created and this number will be further extended to 1000 people in the following two years.